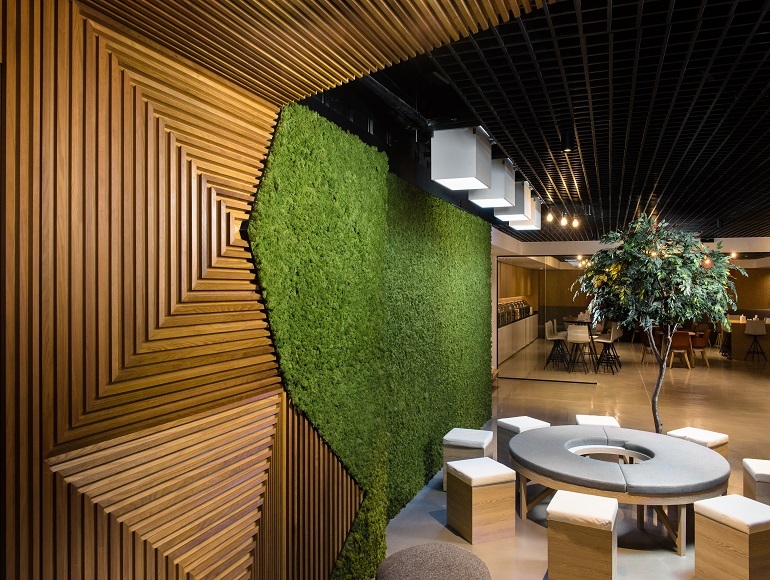 Natural materials, indoor landscaping and quality crafted panelling for the vibrant new Smart Dubai Government (SDG) office. SDG is the technology arm of the Dubai government; an initiative to use technology to enhance and transform the lives of the Dubai residents. 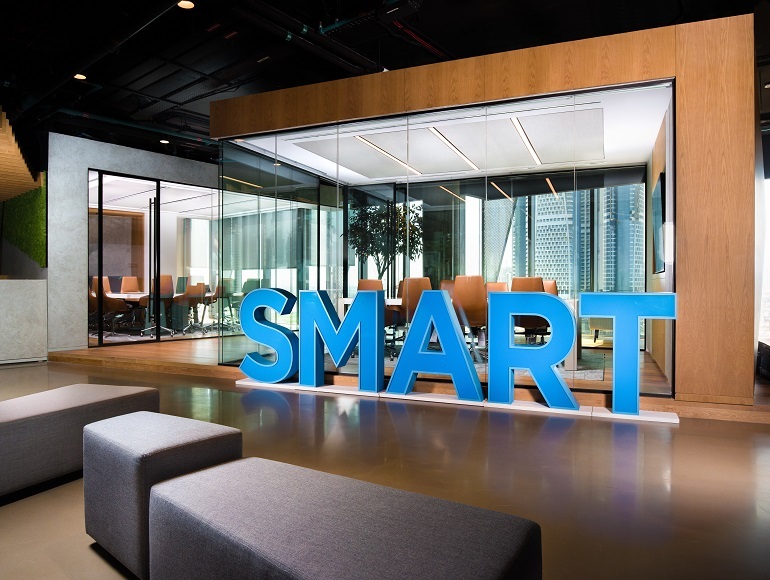 Located in the Dubai Design District, SDG sought a new office interior that incorporated the company’s “smart” vision for design and functionality. 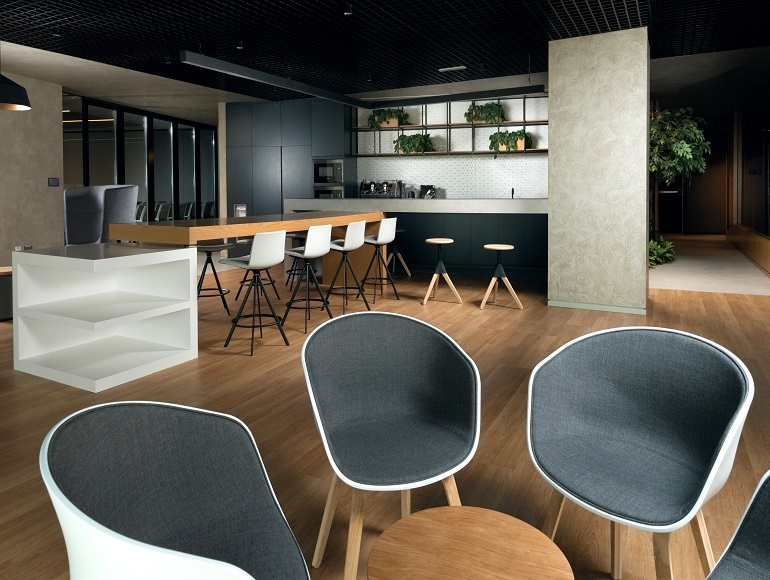 Summertown collaborated closely with designers Bluehaus Group, and project managers 3Sixty consult to achieve the amazing new workspace for SDG. 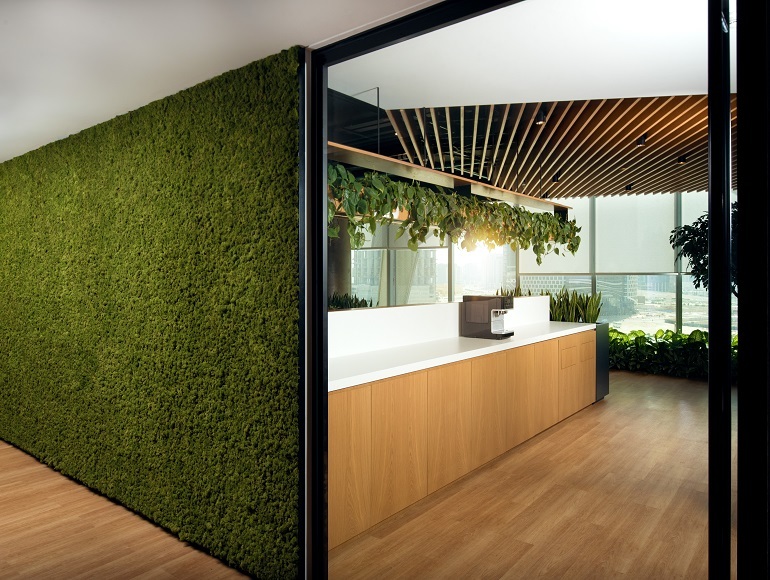 Situated over two and half floors, the office incorporates large pantry and break out areas on each floor, with recreation games and community fruit boxes. 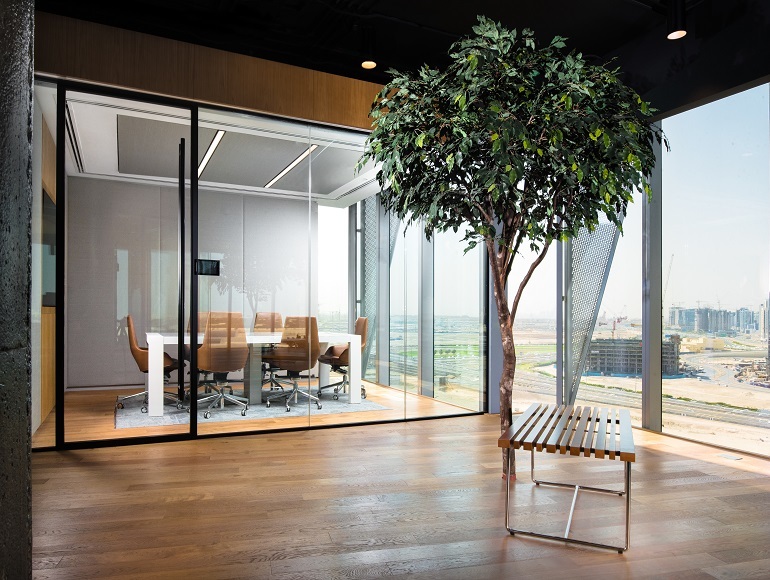 Meeting rooms and offices were installed with acoustic double-glazed glass walls, and leading technology AV equipment, whilst open activity based areas feature writable walls and comfortable designer seating ideal for team collaboration. 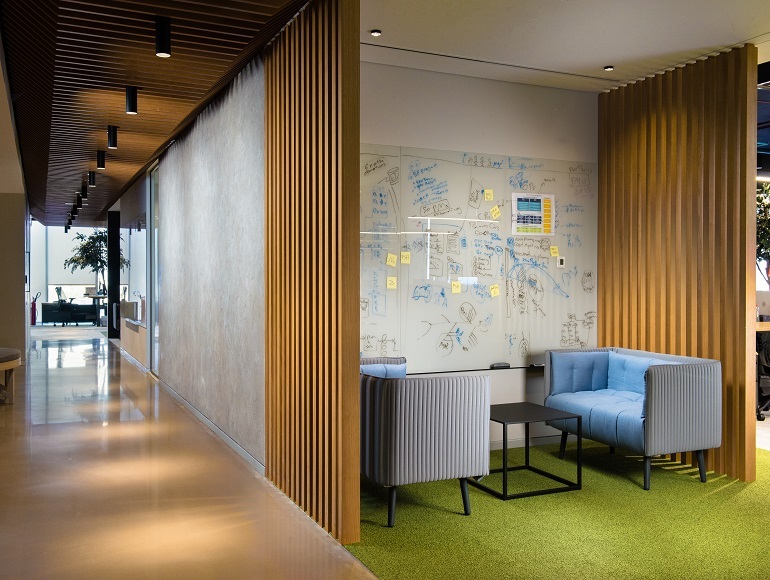 The result is an inspiring office, that other businesses are eager to emulate. 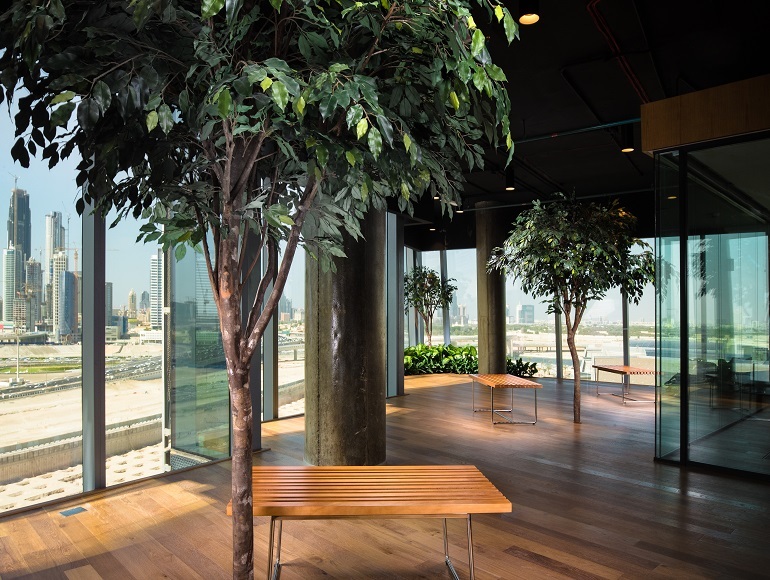 The phase two fit out encompassed one whole floor in the same building as phase one. 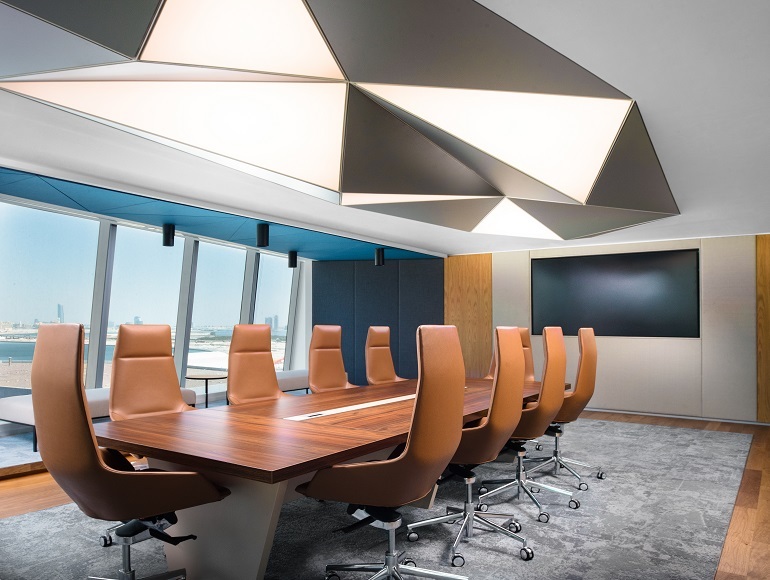 The design was again developed by Bluehaus Group, and it kept the design theme from the other floors completed in November 2017. 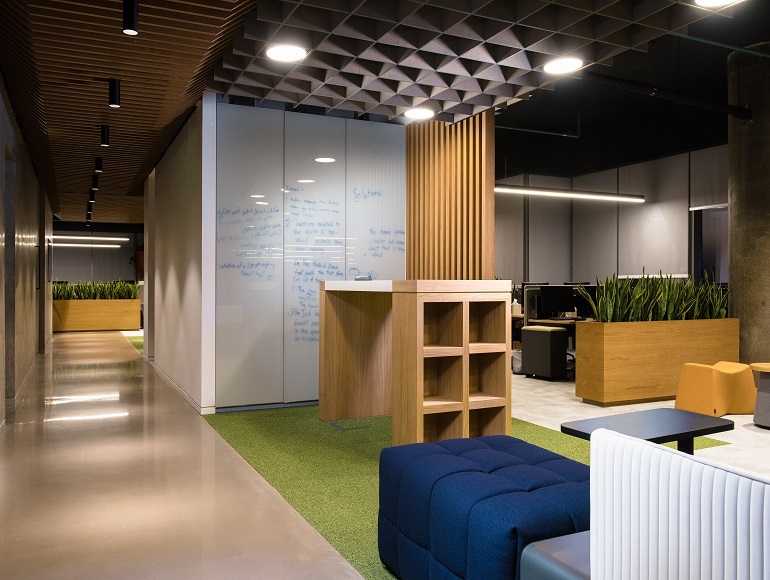 Prior to commencement of this project Summertown initiated a ‘Lessons Learned’ meeting with project management company 3Sixty consult, to proactively ensure that any areas of improvement from phase one were addressed in the phase two fit out. 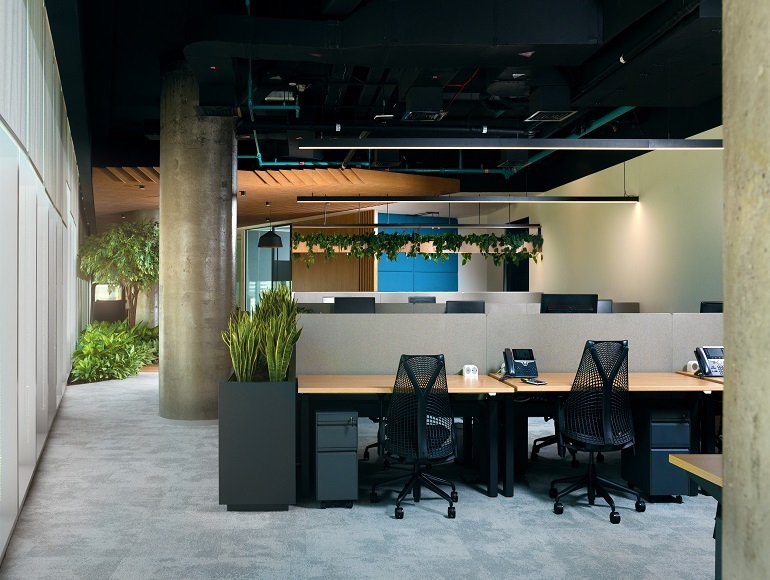 The final fit out executed is an office that fits seamlessly with phase one, featuring an open pantry area, a large expandable meeting room, and technology training room. Click this video link below to walk through the main areas of the fit out project.